Last year, we introduced the Gear VR, a virtual reality headset that pairs with smartphones to deliver a new type of mobile experience. As a burgeoning field, the virtual reality ecosystem continues to grow. 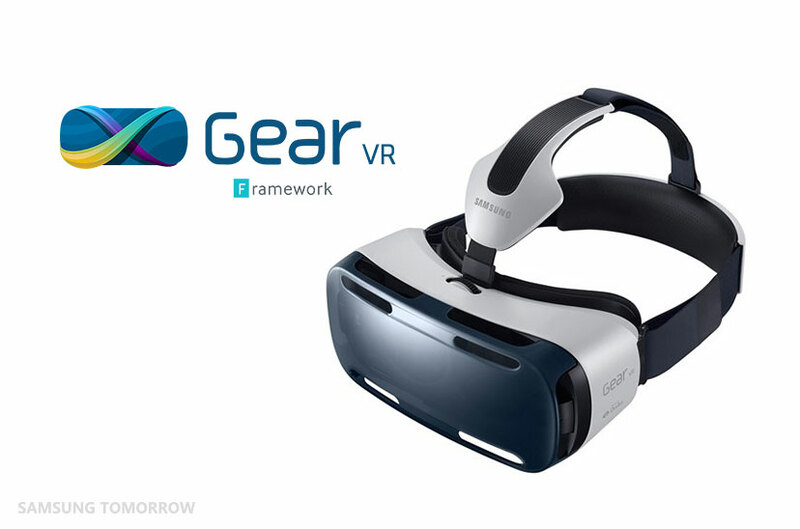 In an effort to accelerate its expansion, we are reaching out to developers through our Gear VR framework, or GearVRf, an open source framework that helps developers produce video as well as apps and games for Android-powered virtual reality headsets. The GearVRf makes it easy to develop compelling VR applications without requiring extensive knowledge of OpenGL and the Oculus renderer, as the GearVRf uses programming language already familiar to many Android developers, such as C++ and Java. Producing virtual reality content has also been simplified, as the GearVRf does not require a high degree of 3D graphics knowledge. For instance, developers who already have images, videos and even 3D models can easily add and edit them in their virtual space. The GearVRf is also open source. This means developers can modify and add plug-ins to the GearVRf, and modify the code to their own requirements. For more information about the GearVRf, we ask developers to please visit: www.gearvrf.org.